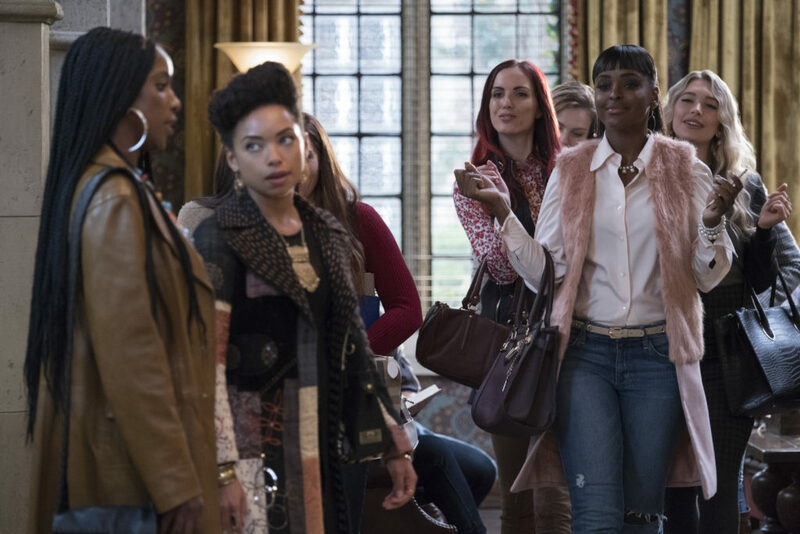 The first season of Dear White People on Netflix was funny, poignant and thought-provoking. In this new trailer for season 2, it looks like the students of Winchester University are taking things to the next level. If you haven’t had a chance to watch the show yet, you definitely should. Here is a synopsis: Set against the backdrop of a predominantly white Ivy League university where racial tensions bubble just below the surface, Dear White People is a send-up of the now post “post-racial” America that weaves together a universal story of finding one’s own identity and forging a wholly unique path. The satirical series — based on the acclaimed 2014 film by the same name – continues to follow a group of Winchester University students of color as they navigate a diverse landscape of social injustice, cultural bias, political correctness (or lack thereof) and activism in the millennial age. Through an absurdist lens, Dear White People utilizes biting irony, self-deprecation and sometimes brutal honesty to hold up a mirror to the issues plaguing society today, all the while leading with laughter. Dear White People Vol. 2 drops globally on Friday, May 4th on Netflix. For more info, check out netflix.com/dearwhitepeople.